Though Doctor Who is episodic by nature, as the Doctor travels to a new time and place week in week out, the modern series has unfailingly had some sort of story arc that tied the Time Lord’s adventures together and built up to a grand finale at the end of the season. But fans shouldn’t expect to see that in this next run. 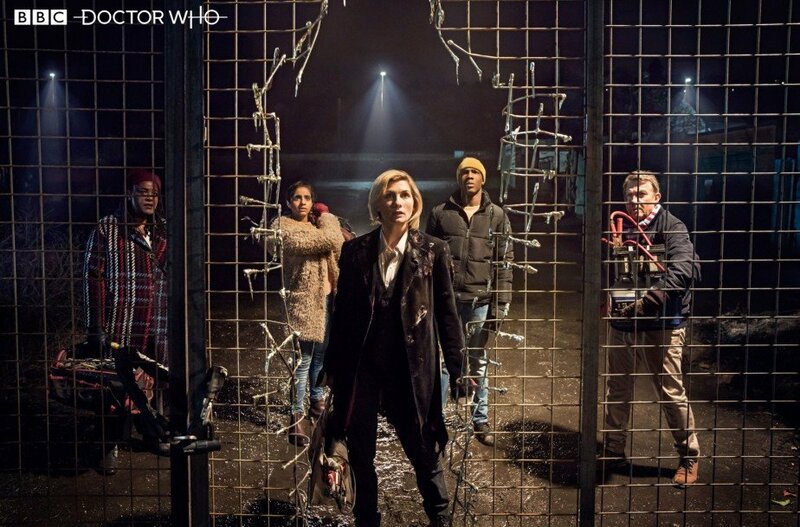 Producer Matt Strevens spoke to Digital Spy and revealed that the only major through-line in the upcoming batch of episodes is the burgeoning friendship between Jodie Whittaker’s Thirteenth Doctor and her band of companions, Yaz (Mandip Gill), Ryan (Tosin Cole) and Graham (Bradley Walsh). That said, Strevens did say that there’ll be “a few little treats” for those fans that unfailingly watch every Sunday, but “mainly,” season 11 will focus on telling brand new stories in each episode. This is just the latest fixture of the show that Chris Chibnall has decided to ditch in order to spruce up Doctor Who and make it feel fresh again. He previously revealed that this season wouldn’t feature any classic monsters – not even the Daleks or Cybermen, who usually turn up at least once a year. Also, we might be conspiring about nothing here, but it might be worth picking apart what Strevens means by “treats.” This sounds similar to the approach season 1 took, with the mysterious term “Bad Wolf” mentioned once an episode before its meaning was revealed in the finale. Perhaps the producer means there’s no overt story arc but there’ll be breadcrumbs leading up to the climax of the season? Don’t hold us to that, though, as we could be barking up the wrong tree. 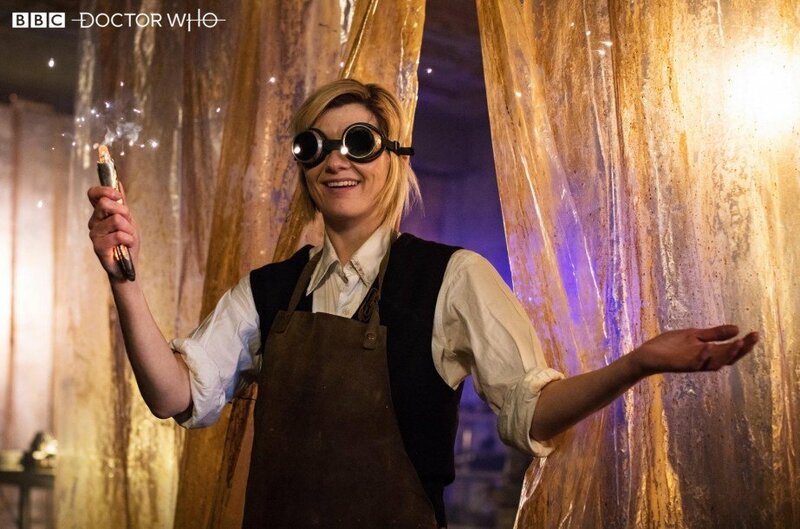 Either way, we’ll find out as Doctor Who season 11 unfolds, starting this Sunday, October 7th.